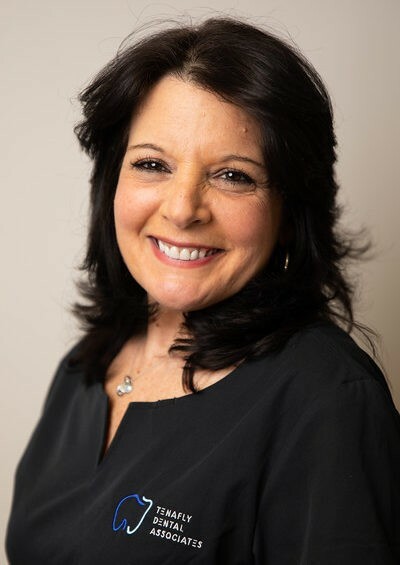 Mary keeps everything running smooth at Tenafly Dental Associates. As a mother of three and grandmother of two, Mary is the friendly face our patients have come to love. It is her primary mission that our patients are comfortable in our office and are well educated about all aspects of their treatment and costs. Mary works closely with our doctors and provides excellent support to them as well. She is very experienced with submitting and securing all dental insurance claims and their timely processing.